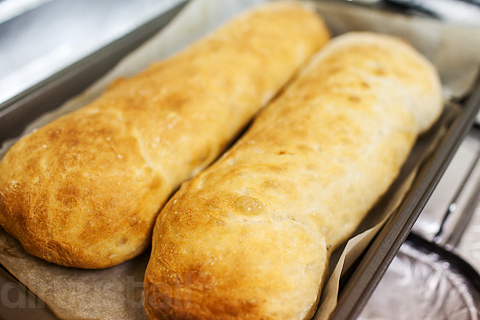 Ciabatta, or literally “slipper bread”, is very simply an elongated and broad Italian bread. 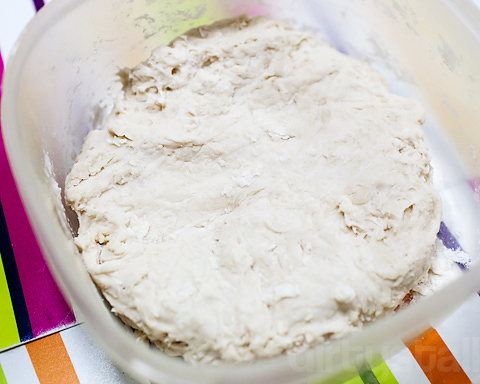 It has a chewy exterior crust and a soft, porous interior with lots of holes, great for making sandwiches. 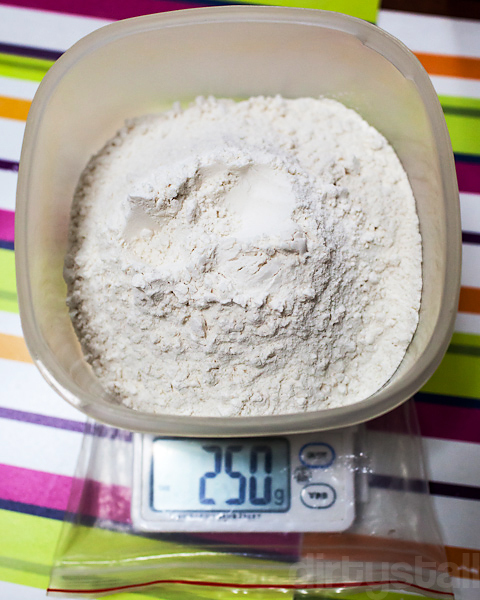 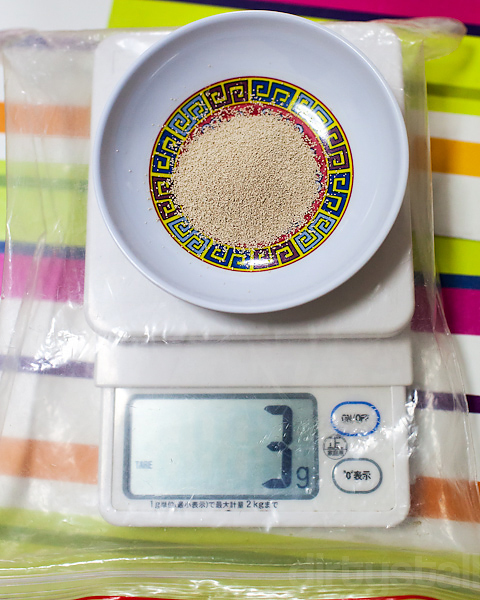 Baking tends to require more exact measurements than cooking, so a weighing scale makes life much easier and accurate. 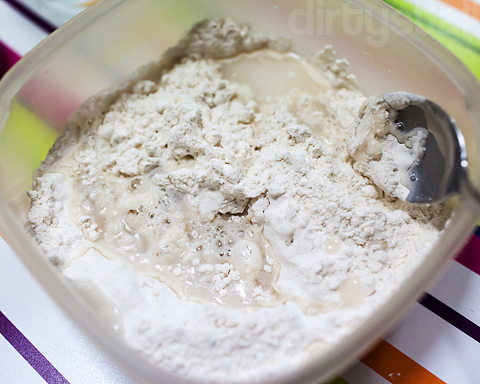 And for a more traditional and complex flavour, it helps if you prepared a biga the night before to use. 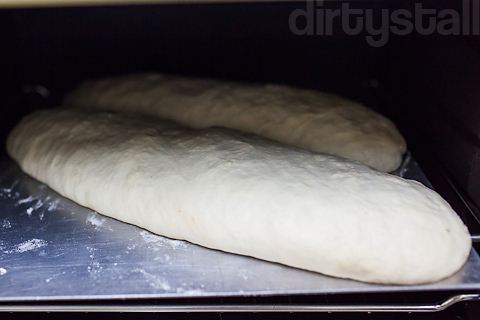 What follows is a pictorial series on baking a ciabatta. 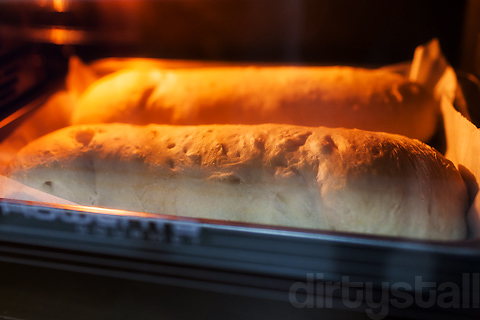 This certainly looks much better than your no work bread hahaha.